A fun-filled St. Patrick’s Day tradition that your family can enjoy year after year and for generations to come. This is the story about how Leroy and friends travel the world looking for lost treasure and bring it back to their castle. Every year in the days and weeks leading up to St. Patrick’s Day, they visit children in their home while they are sleeping and leave a mess or treasure for children to discover the next day when they awake. It’s a great way to get your little ones up and gong in the morning. It’s also tells the story about sharing that teaches a lesson and will make both children and adults smile. It’s a wonderful bedtime tale that will quickly become a household favorite as well as a fun family tradition in your own home. By bringing this story to life in your own home, it will create a wonderful way to share some special and unforgettable memories with your children that will be talked about for years to come. The following is a summary of the story: Leroy and his Leprechaun friends have fun traveling around the world finding lost treasure. They quickly learn that too much treasure doesn’t bring happiness and true happiness comes from sharing with others. Leroy and his friends decide to visit children’s homes and share their treasure with children everywhere. So…how do you know if the Leprechauns have visited you? 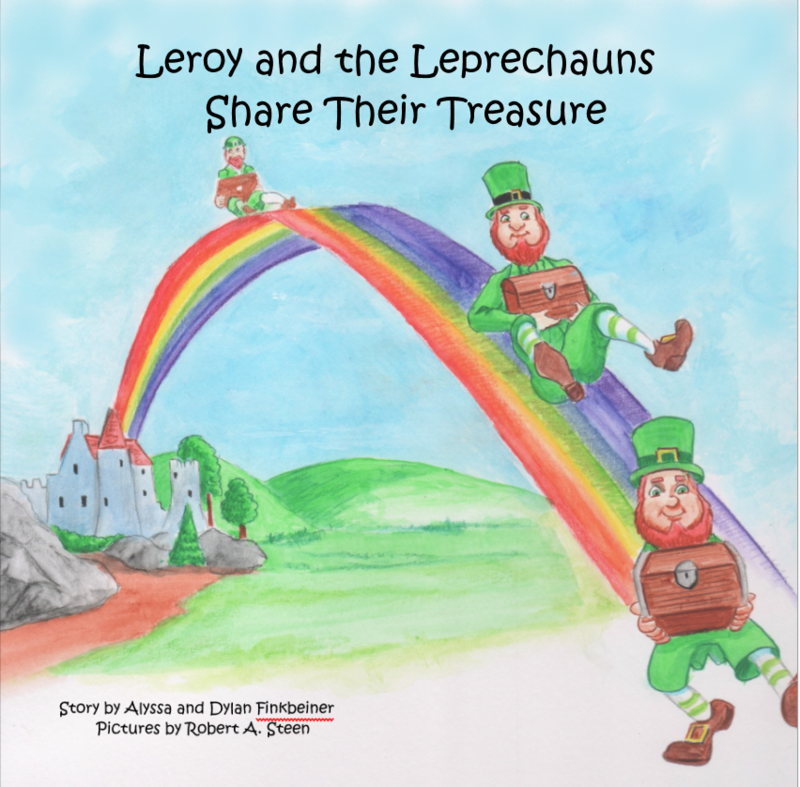 Read the story and bring it to life in your home so your family can enjoy the tradition of leprechauns visiting your home too. Alyssa is a very spirited teenager who excels both academically and athletically. 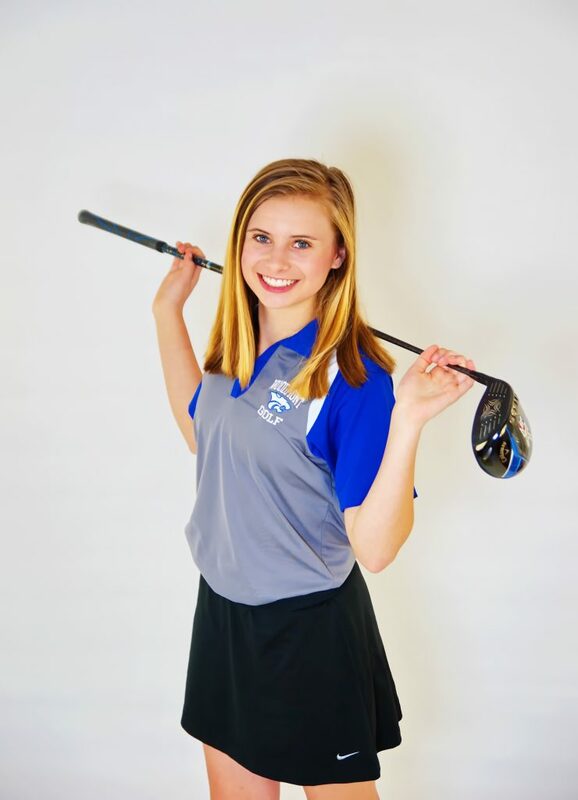 She enjoys playing her sports and spending time with both her family and friends. She can always been seen with a warm, welcoming smile of her face. In addition to writing the story with Dylan, she was the mastermind behind the scene ideas for each page. 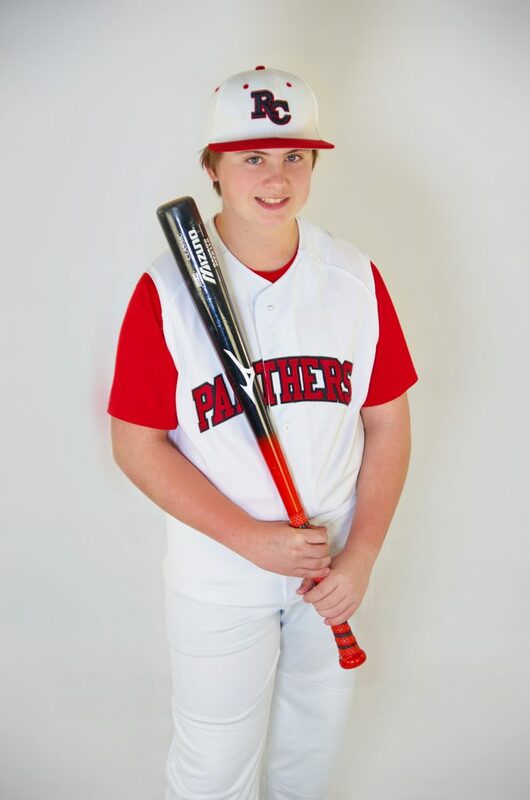 Dylan is a kind-hearted, loyal friend and very intelligent young man. He excels at athletics and has quite the gift for drawing. If you should ever meet Dylan, he will be surrounded by friends and cracking jokes with his witty sense of humor. As well as writing the story with his older sister, Dylan was the original drawer and creator of Leroy.